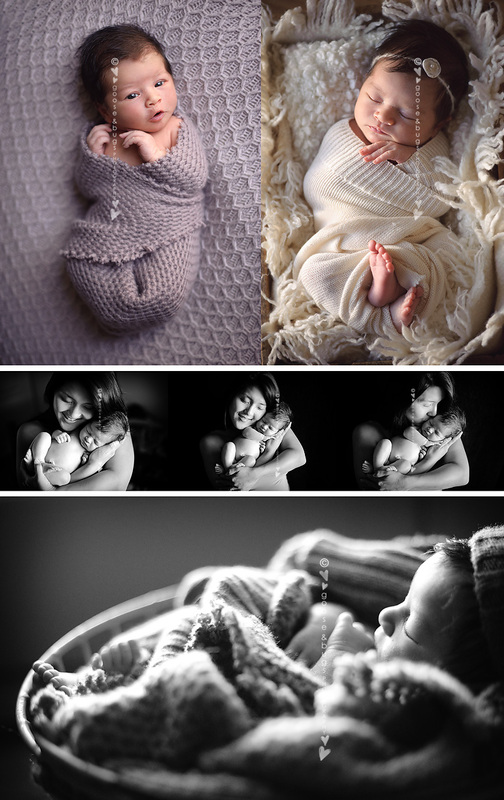 san jose newborn photographer • baby sister | gooseandbugsphotography newborn baby and child PhotographyCustom children's photography, specializing in newborn portraiture, on location in San Jose, Ca and the surrounding Bay Area. This entry was posted in newborn and tagged baby photographer, bay area baby photographer, bay area baby pictures, bay area child photographer, bay area newborn photographer, newborn photographer, san jose baby photographer, san jose baby pictures, san jose child photographer, san jose newborn photographer, san jose photographer | Bookmark the permalink. What a beautiful baby! Love the last picture of baby’s profile! Total peanut! Cute, and WONderful job, as ALways Leandra! Beautiful!! Love the dramatic light in that last one! What a gorgeous session! I love the purple one on top, and the ones with mommy! You captured this beautiful baby so wonderfully. Mom and Dad have excellent taste in a photographer. oh leandra.. just gorgeous use of light and love. beautiful! !